Located on the north side of Fort Wayne on Washington Center Road, Cork ‘n Cleaver has long been a favorite for those seeking a good steak. You’ll know you are in the right place when the menu placed in front of you is printed on an actual meat cleaver—they take their craft very seriously. All steaks are hand cut and they have a large selection, including a 6 or 8 ounce Filet Mignon, Teriyaki House Marinated Filet Mignon, 10 ounce Bone-In Filet Mignon, New York Center Cut, New York Pepper Steak, 10 or 16 ounce Slow Roasted Prime Rib, Ribeye, and an 18 ounce Cowboy Cut Ribeye. The other claim to fame is the salad bar, which many, myself included, have labeled the best in Fort Wayne. It boasts over 50 items and is reason enough to visit Cork ‘n Cleaver. 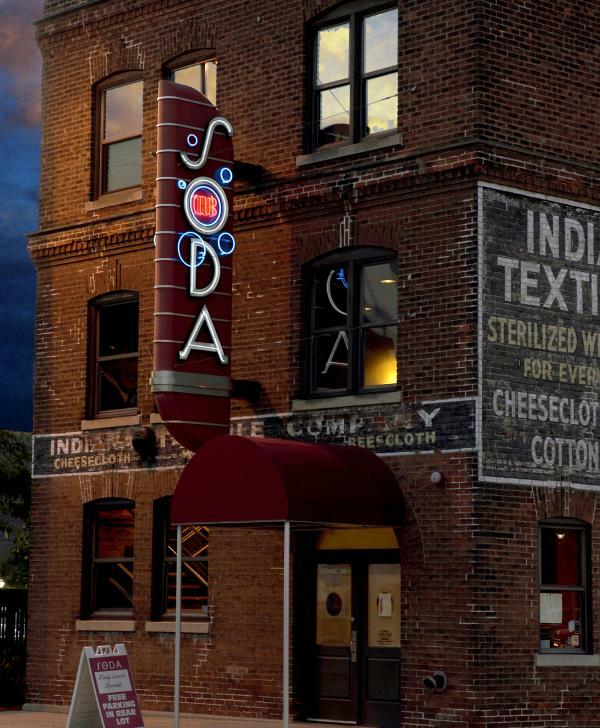 Club Soda is one of Fort Wayne’s swankiest restaurants—with a jazz theme that permeates the ambiance and inspires some of the entrees. Located downtown in a historic building near Headwaters Park, its menu claims steak is what they do—its raison d&apos;être. They serve corn-fed Iowa premium angus beef, available in the following cuts: NY Strip, Bone-In Ribeye, T-Bone, and Filet Mignon. All steaks may be “enhanced” with Stilton Bleu Cheese, Hollandaise, Marsala Mushrooms, or Stout demi-glace. Its other draw is their drinks. Club Soda has an extensive martini and craft cocktail list and a cozy bar that features live music almost every night of the week. It also has a large outdoor patio and deck, making it a great place to dine al fresco during the warmer months. When they put steak in the name, you know they mean business. Chop’s coins itself as affordable upscale dining, and offers a diverse menu, featuring some delicious steaks. Chop’s also has a wine bar with a unique small plates menu that is worth checking out. But, the focus here is on steaks. The menu includes a 7 or 10 ounce Filet Mignon, chargrilled and topped with horseradish butter; a 12 ounce NY Strip Steak, topped with peppercorn brandy sauce; a 14 ounce Black & Blue Ribeye, blackened and topped with stilton blue cheese; a 10 ounce Prime Rib; and an 8 ounce Grilled Hangar Steak. The restaurant is also known for its wide seafood selection, including Sesame Seared Tuna, Black Sesame Almond Encrusted Walleye, and Fennel Seared Tilapia, to name a few. If you want a large selection of the highest quality steaks, Eddie Merlot’s is your place. 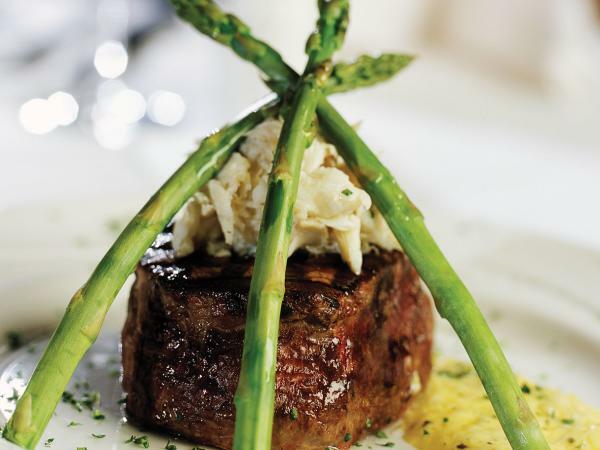 The Platinum Cuts menu features premium cuts with exceptional marbling, tenderness, and flavor. Highlights of the menu include Wylarah Filet Mignon, comparable to only the finest Kobe; Wagyu Bone-in New York Strip, scoring so much higher than domestic cattle, it cannot be ranked on the USDA scale; and Dry Aged Prime Tomahawk Ribeye. It also serves USDA prime beef that has been aged a minimum of 21 days. The menu includes a 7-ounce Filet Mignon, a 16-ounce Bone-in Filet Mignon, Trio of Medallions, a 12 ounce Prime New York Strip, and a 16 ounce Prime Ribeye Steak. Eddie Merlot’s also features a scrumptious lounge menu, serving more casual fare like burgers, sliders, and small plates. My favorite is the Peppadew Burger with gorgonzola, bacon crust, peppadew peppers and onion straws. BakerStreet has something for everyone but is well known for its steaks. The menu includes an 8 or 12 ounce, Filet Mignon; 12 or 16 ounce NY Strip; Bacon & Egg Ribeye seasoned with espresso sea salt, topped with bacon marmalade and fried egg; Bleu Glazed Filet, wrapped in bacon and topped with a feta-stilton glaze; New Orleans Strip, creole spiced and pan seared; Lobster Crowned Filet; and Filet Medallions. It also has an extensive cocktail and craft beer menu and a single malt scotch list. 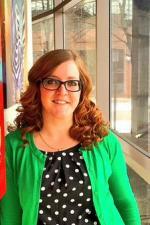 The staff aims to pamper guests and make the dining experience intimate and upscale. 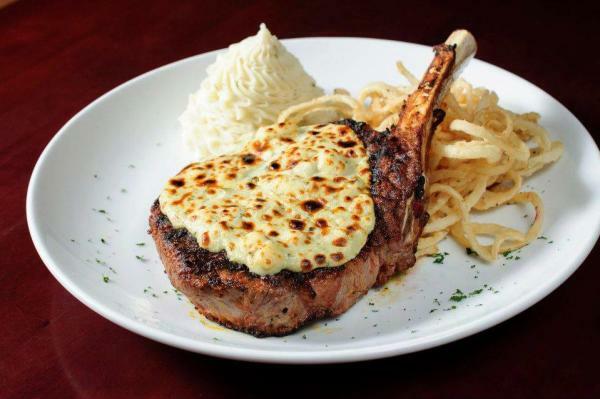 Ruth&apos;s Chris Steak House is one of Fort Wayne&apos;s great steakhouses. Dine in the 13,000 square feet restaurant located in the Skyline Tower and enjoy sizzling steaks, and a New Orleans inspired menu.